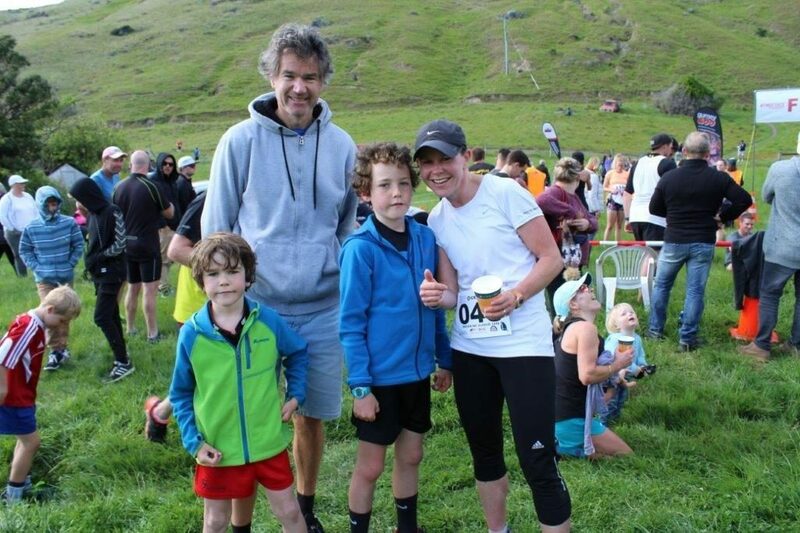 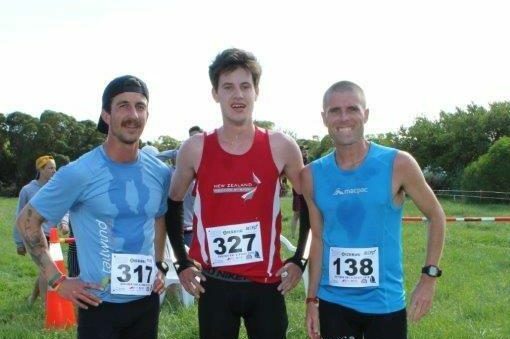 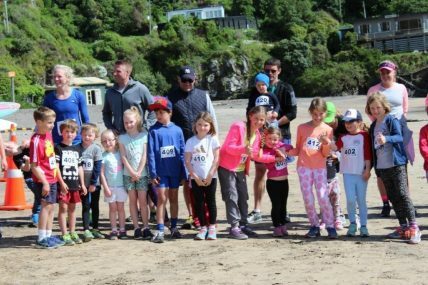 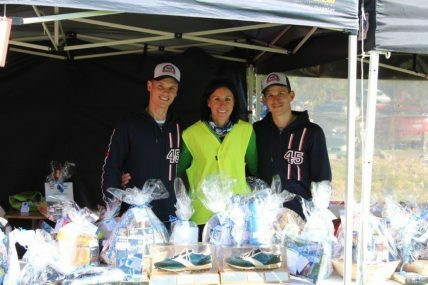 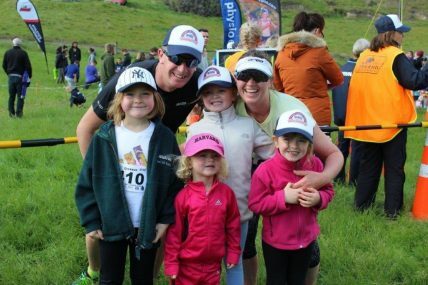 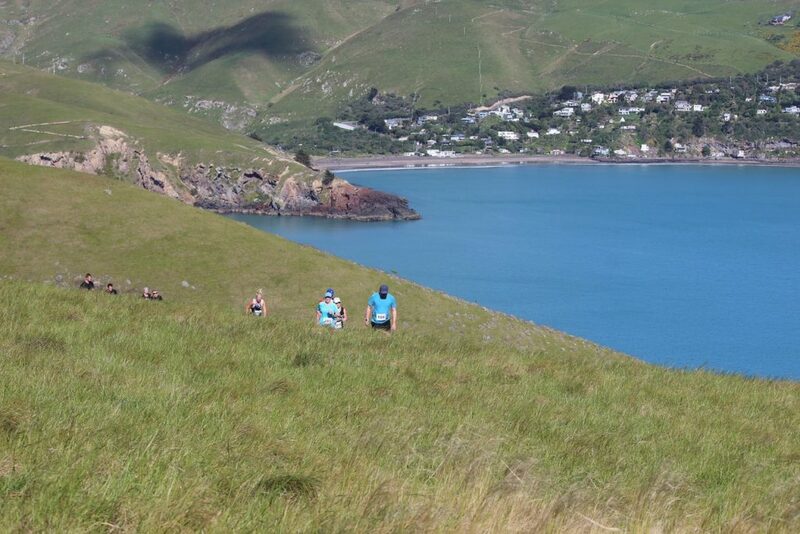 The Boulder Bay Classic 10km Trail Run is brought to you by Sumner Running Club. 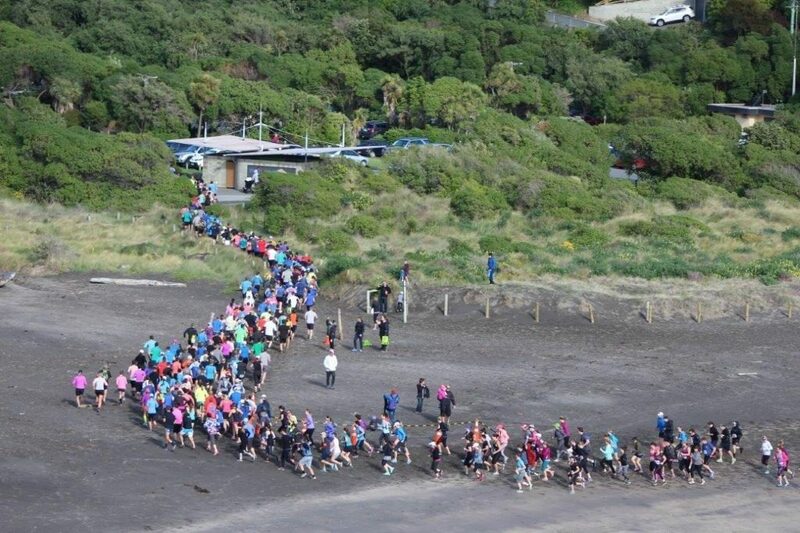 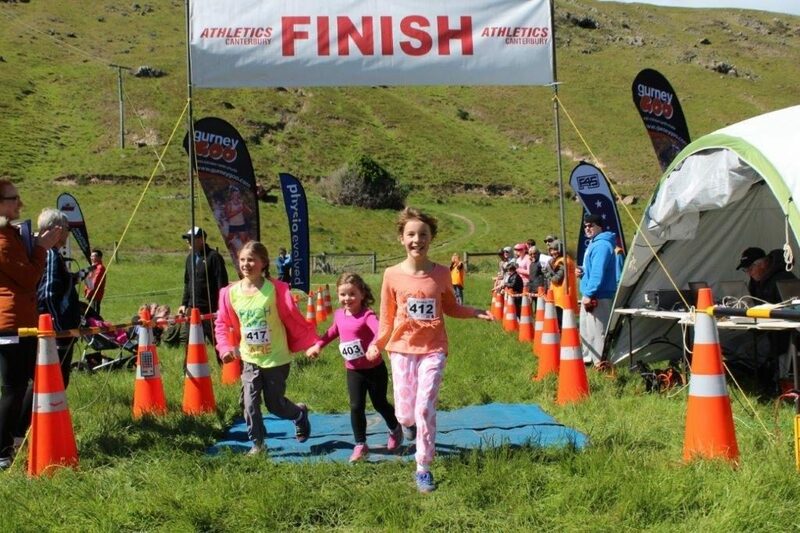 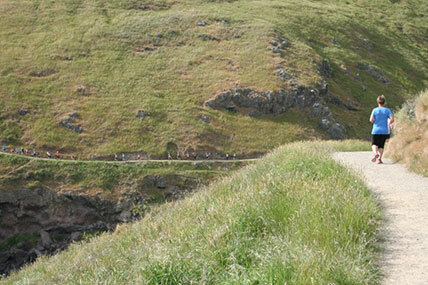 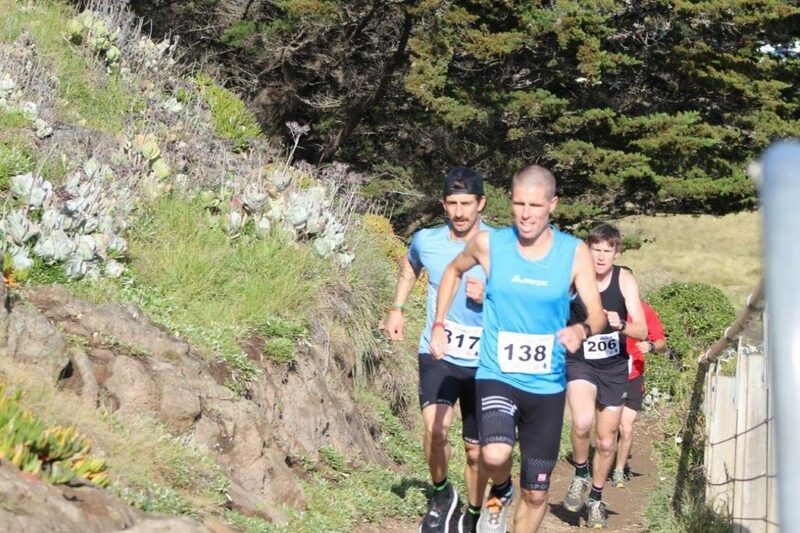 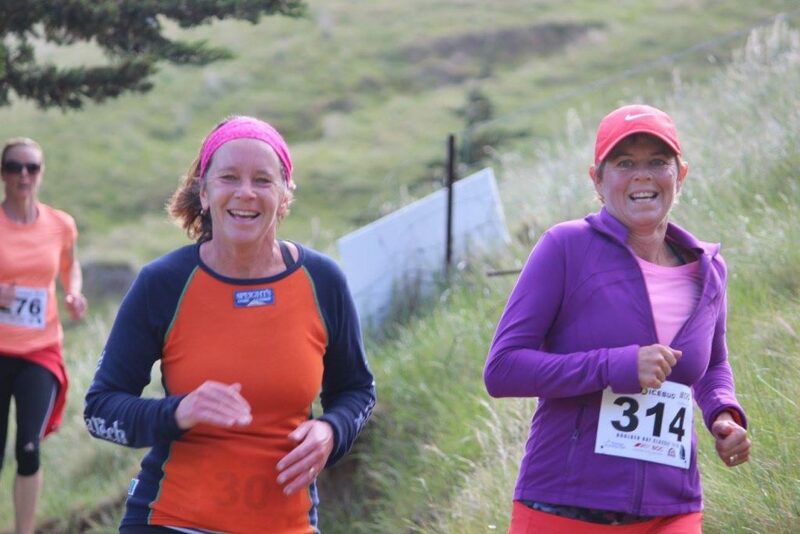 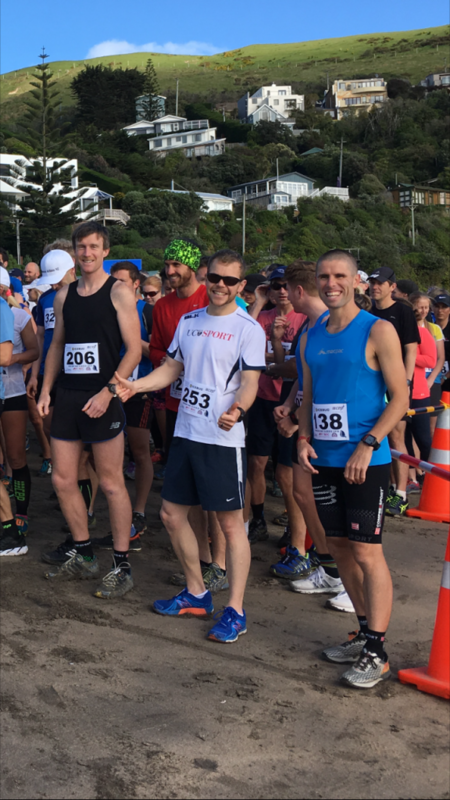 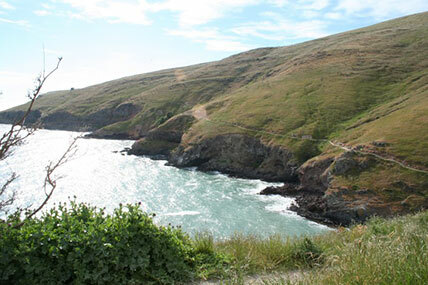 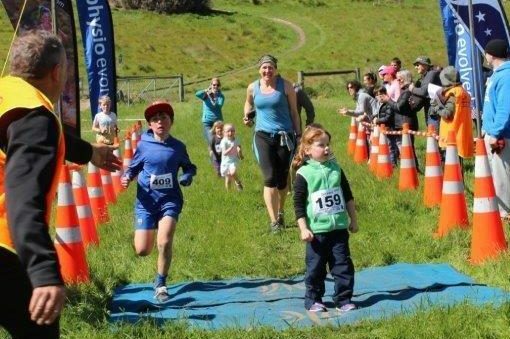 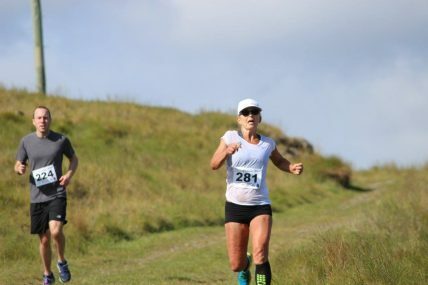 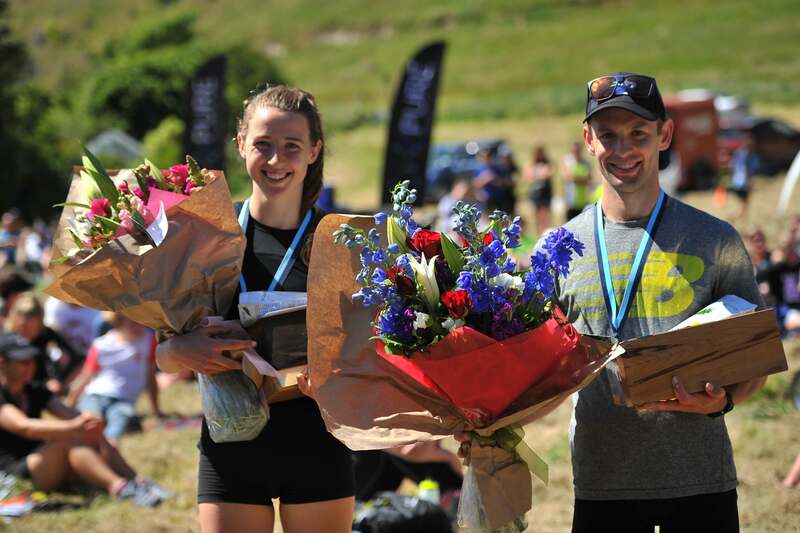 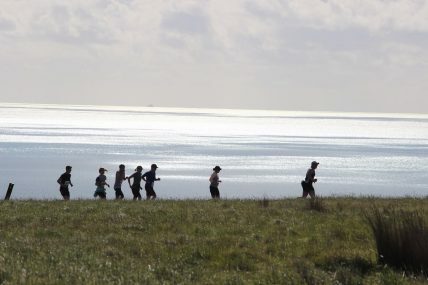 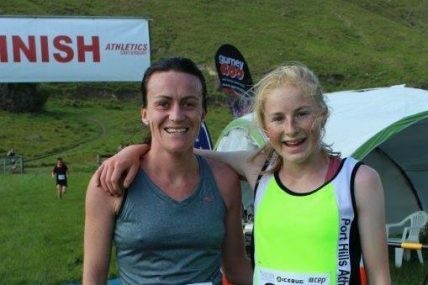 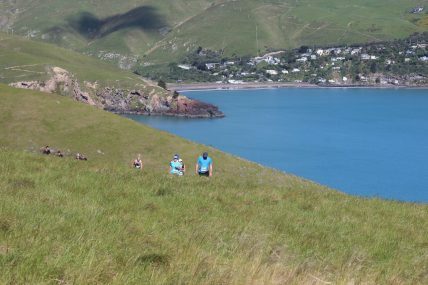 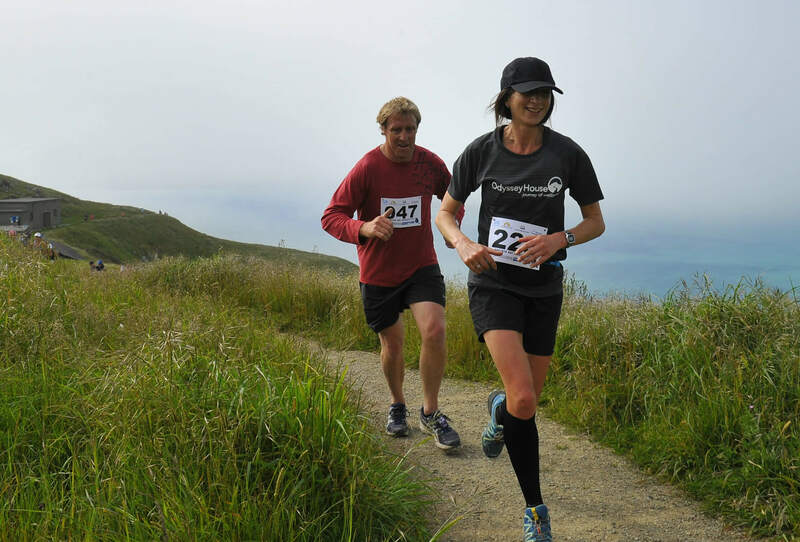 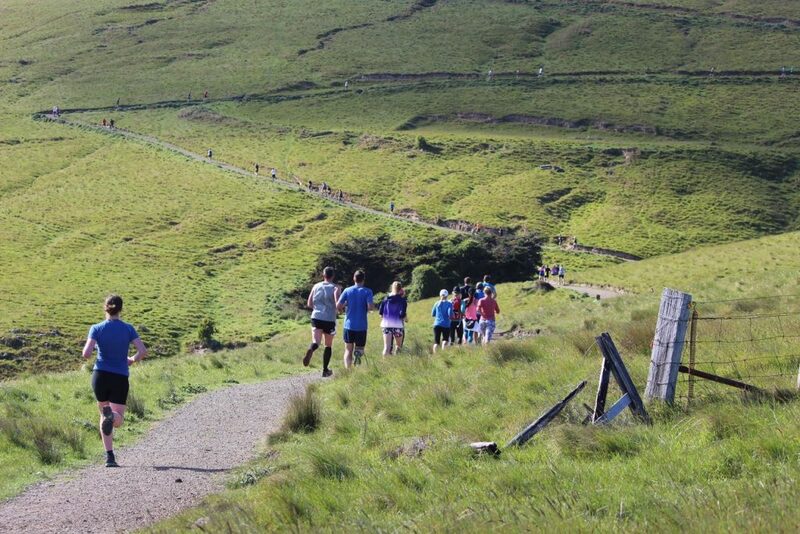 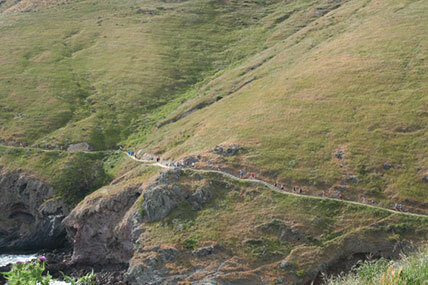 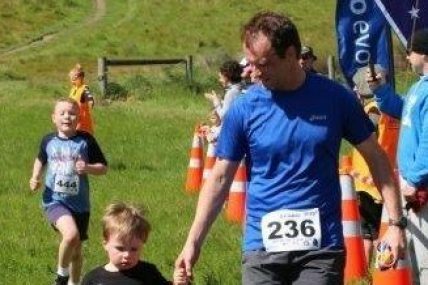 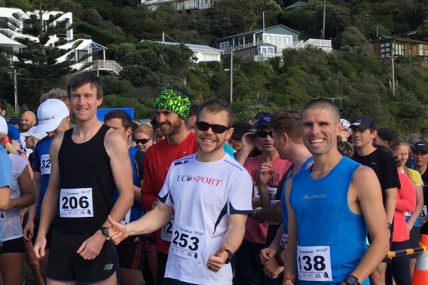 This 10km off-road run captures the stunning coastline views of the Godley Head Track. 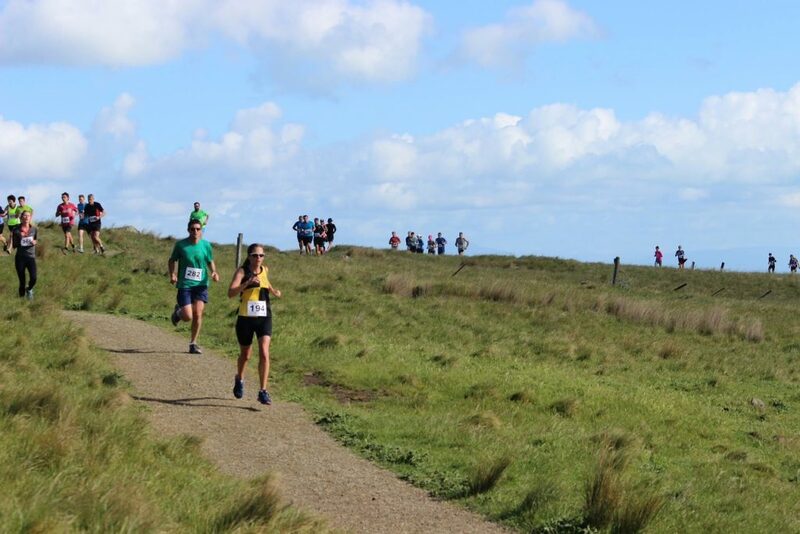 The recently refurbished track begins at Taylors Mistake beach and winds its way around the peninsula via Boulder Bay, past the historic huts and gun emplacements, to the top of Godley Head. From there you will move onto a grassed farm track before rejoining the Godley Head Pathway to return the start/finish line. Lots of spot prizes up for grabs. Located 15km east of Christchurch city. 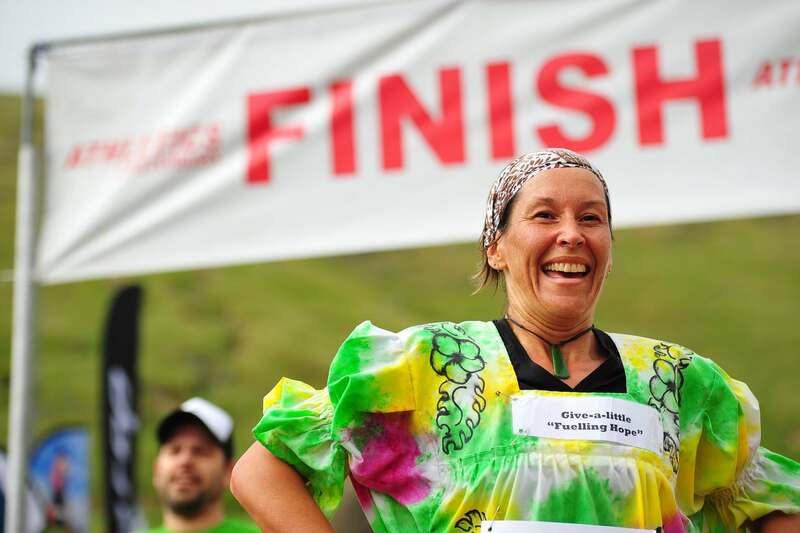 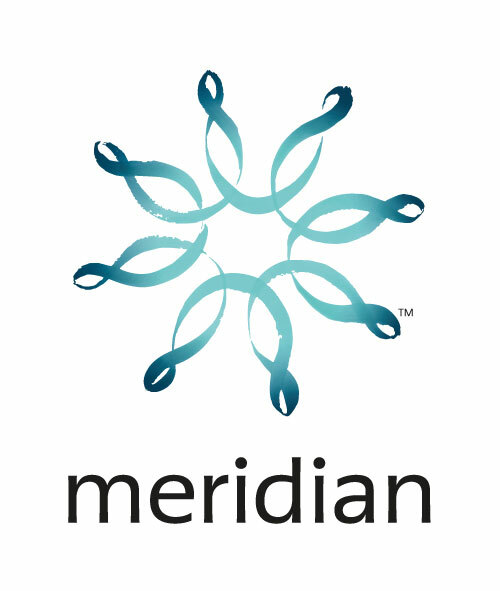 View results from past years and see how our prize system works. DON’T MISS THIS AMAZING RACE!